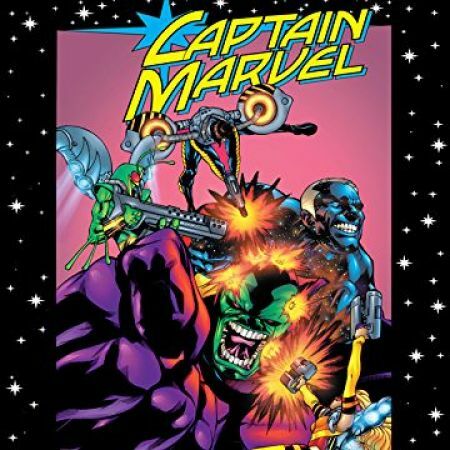 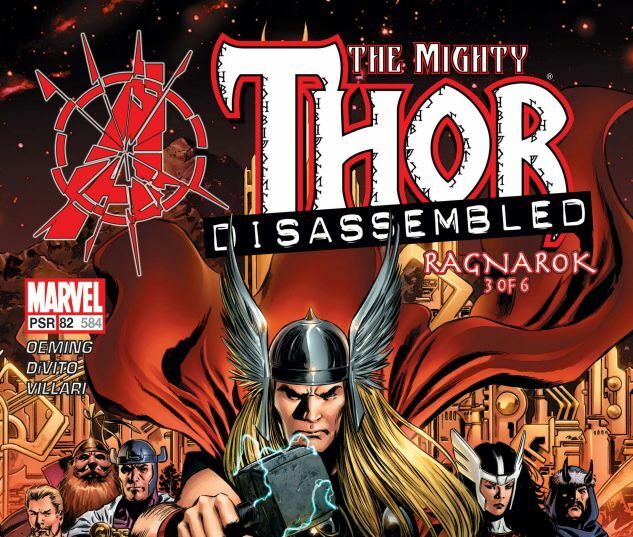 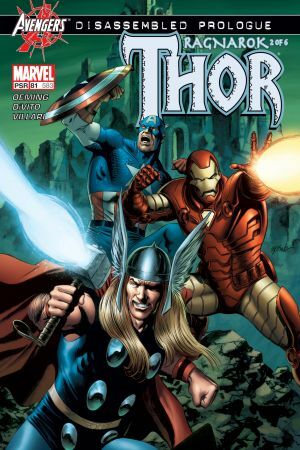 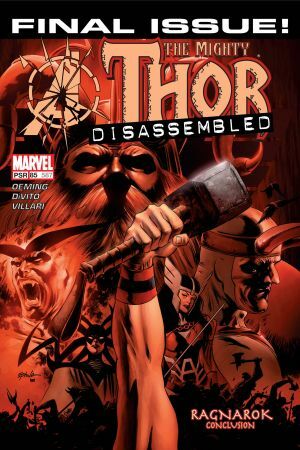 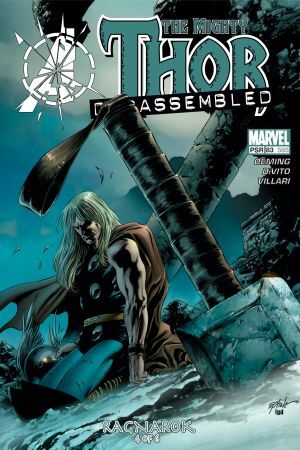 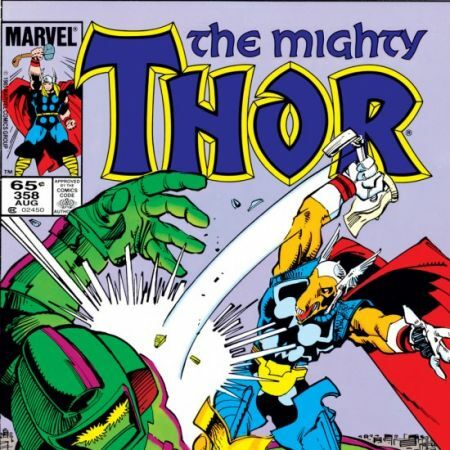 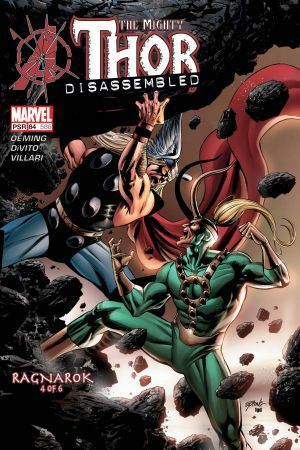 AVENGERS DISASSEMBLED TIE-IN! 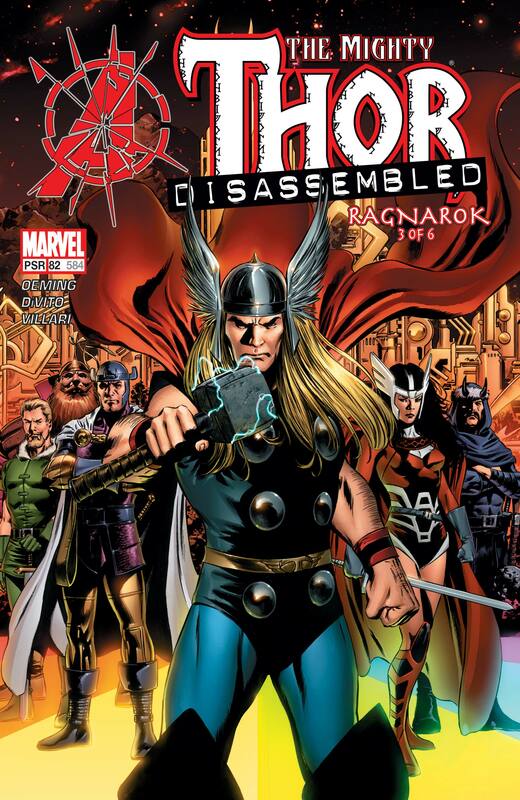 Ragnarok appears to have come for the gods of Asgard--but will Thor be their savior, or its architect? 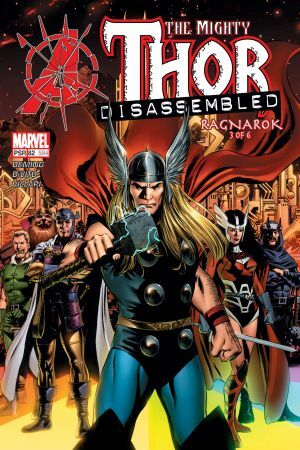 In search of new wisdom, the Thunder God must repeat the ordeals of Odin--and the price may be too terrible for even an immortal to pay!